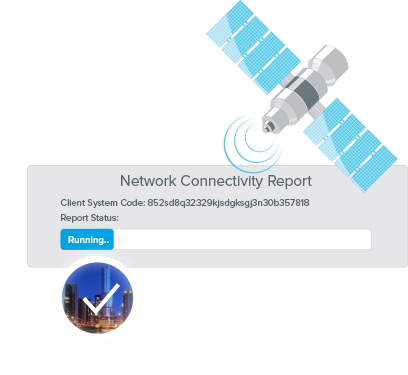 Get the full view of your customer’s network— in real time, from anywhere, on any device. Qualify networks before giving a quote. 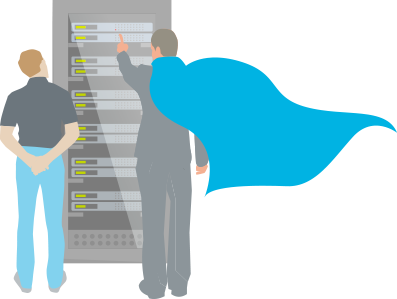 SIP ALG: if it’s enabled on the network, we’ll tell you. SIP ports: Are the required ports open? If not, you’ll know right away. NAT settings: Any router issues with this? Key metrics: This includes latency, jitter, packet loss, and more. Control costs with proactive testing and support. Spend less time on putting out fires so you can focus more on buyers and enhancing your bottom line. 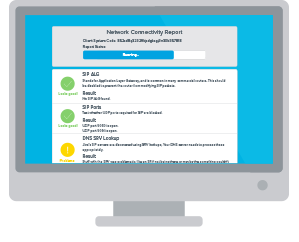 With Jive View, you can proactively identify concerns before they become problems, and then confirm it’s been neutralized. Win trust with fast problem-solving. 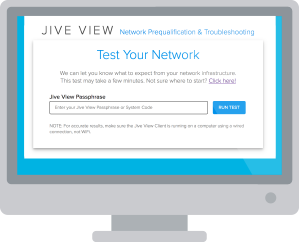 Use Jive View to demonstrate to customers what their real network problem is and to show that you fixed it—all before the problem even hit the customer’s radar. Deliver peace of mind and earn customers’ trust by protecting their business.